That is not to say that the good will always outweigh the bad. Still, embrace all of it. Don’t wish for it to be any different. You don’t have to like it to work with it—to use it to your advantage. 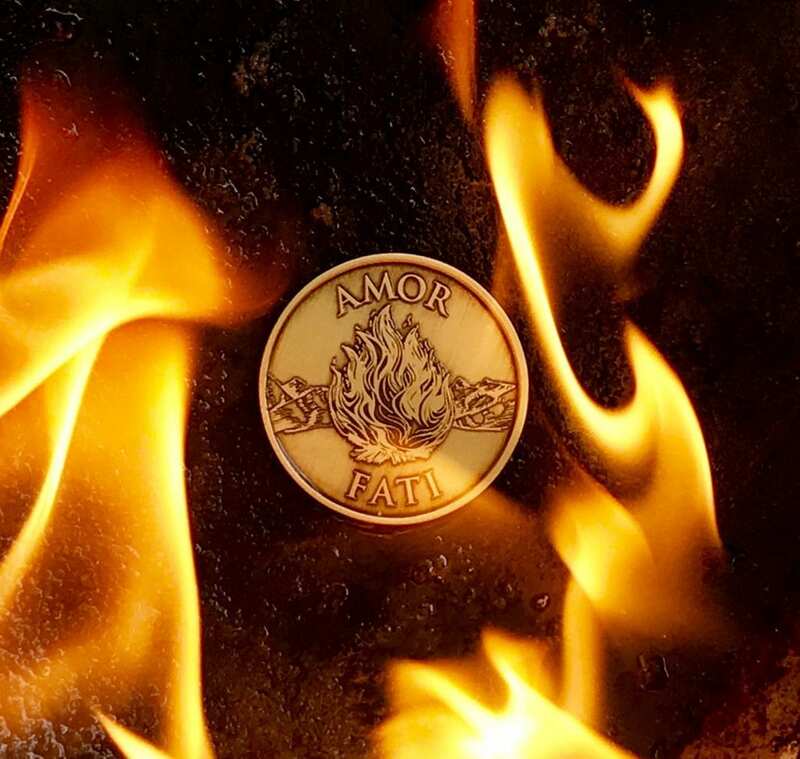 Amor fati—a love of what happens. Because that’s your only option.